Lawyer Jana Linner will present “Weed at Work—Is Your Organization Prepared?” at a CPHR Saskatchewan professional development luncheon in Swift Current, Sask., on January 15. The presentation is aimed at giving HR professionals, managers and supervisors the tools they need to ensure their workplaces remain productive and safe following the legalization of recreational cannabis in October 2018. Jana will discuss how to draft effective workplace cannabis policies, including how to address cannabis consumption by employees in safety-sensitive positions. The Chartered Professionals in Human Resources (CPHR) Saskatchewan is an association for human resource professionals in the province, and the granting body of the CPHR designation. A partner in the MLT Aikins Regina office, Jana advises and represents public and private-sector employers on labour, employment and human rights issues. 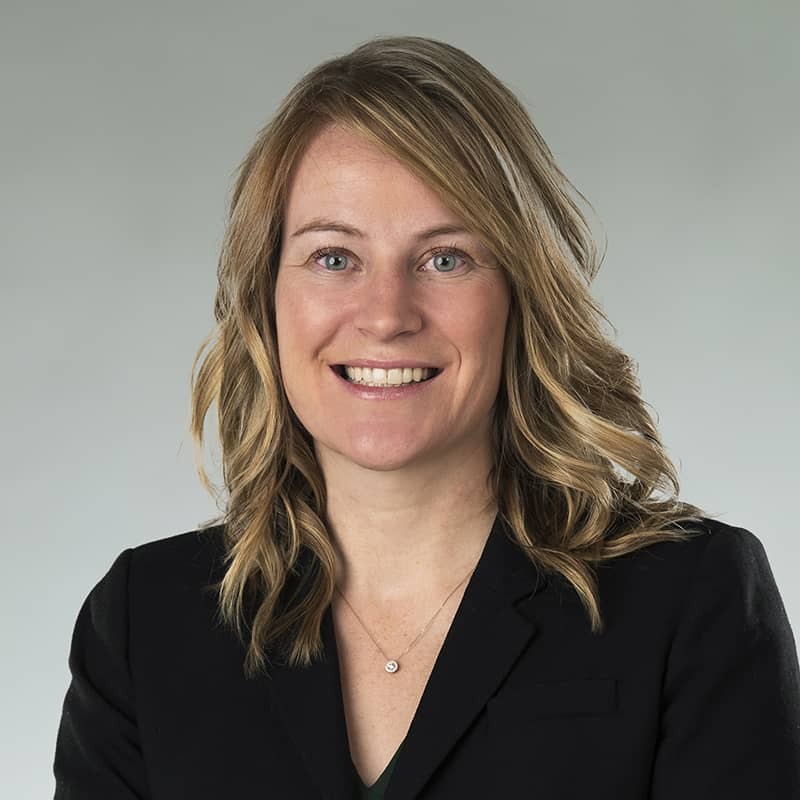 She has represented clients at all levels of Saskatchewan courts, as well as the Saskatchewan Labour Relations Board, arbitration boards and various administrative boards and tribunals.